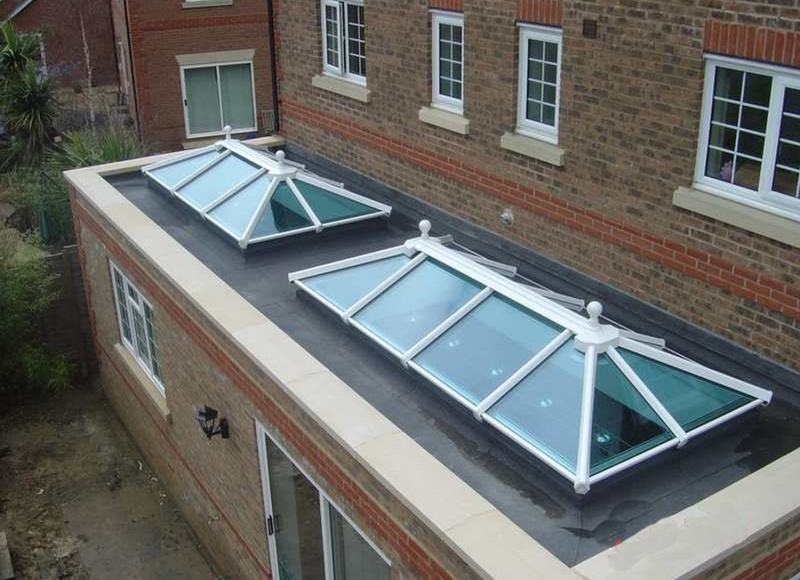 At Grosvenor we have been fitting flat roofs for many years. We use Firestone EPDM this is a high performing synthetic rubber offering a unique combination of features and benefits. Quick and easy installation. 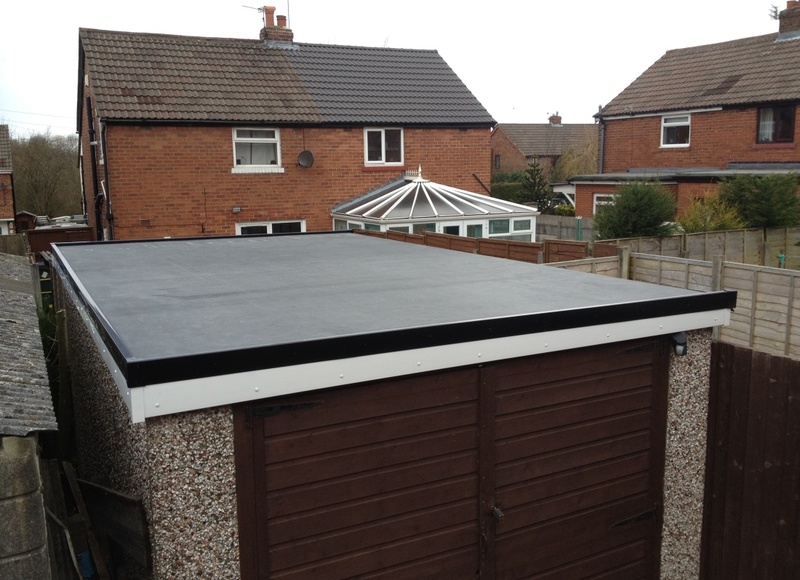 Firestone Rubber Guard EPDM is available in panel sizes up to 15 metres in width and 61metres in length, resulting in fewer or in most flat roof garage installations no field seams. Due to its composition, EPDM polymers and carbon black, Firestone offers unmatched resistance to ozone, UV radiation, and ageing. Firestone remains flexible at temperatures as low as -45 C and can elongate over 300% to accommodate building movements and temperature fluctuations. These features give firestone a very long life as well as an attractive appearance. At Grosvenor we give a full service when it comes to replacing your flat roof we do not cut corners. Grosvenor take of all the old felt and boarding and if the old roof needs new Fascias and Gutters we can change them as well. We install new marine ply boards then bond the new Firestone to this and if your roof is over a habitable room we can also insulate the roof for you. With a twenty five year guaranteed you can then forget all about it. 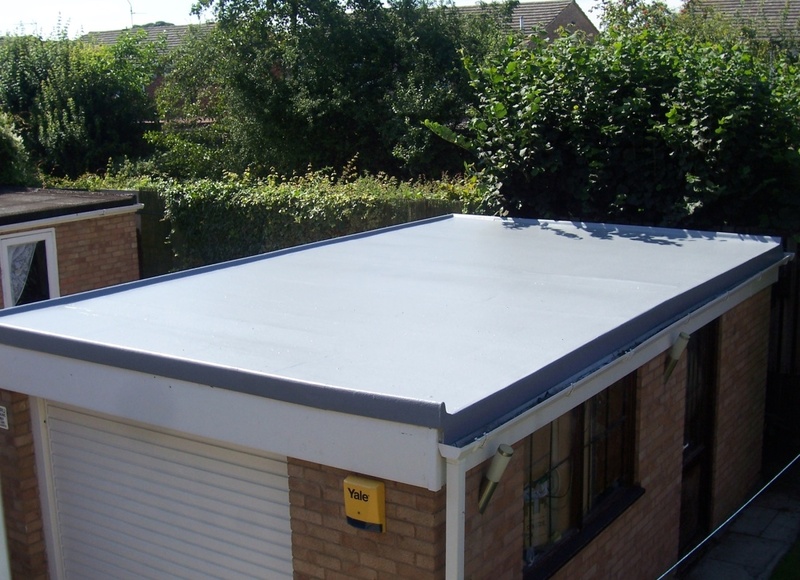 Whilst we specialise in using the Firestone system we also realise that some of our customers have an unusual shaped roof that is better suited to the use of GRP. 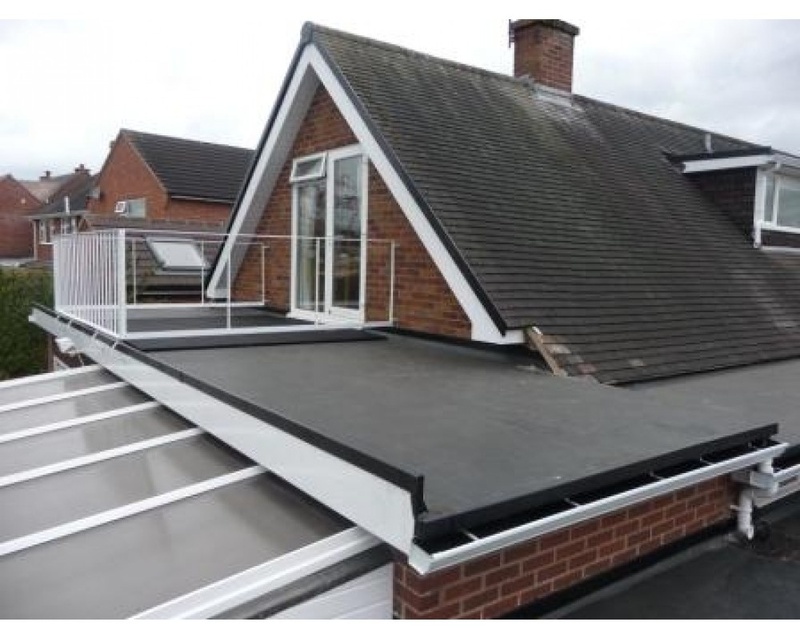 Glass reinforced polymer is a full replacement roof system that gives a similar long life span and twenty five year guarantee along with a choice of different colours and non slip finishes if the area is walked on.